Be the change and make a difference this Passover! 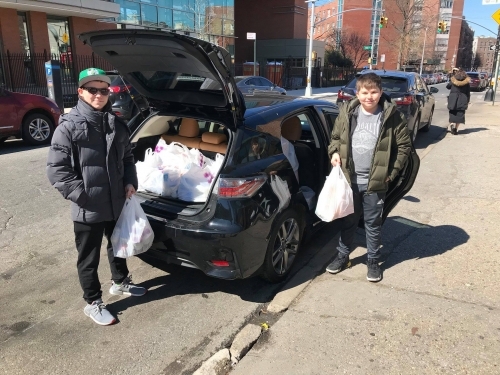 Every year volunteers at Tanger Hillel at Brooklyn College prepare and distribute Passover food packages to underprivileged seniors. Join us! The success of this event depends on its reach. Share this with your family and friends to help reach the goal! Share the matzah and share the mitzvah! We appreciate your kindness, may you always have the power to change the lives. Wishing you the most happy and joyous Passover!